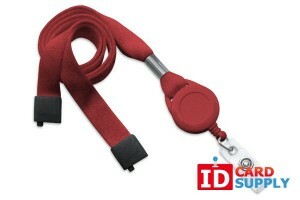 Lanyard Badge Reels from IDCardSupply.com | Call 1-844-MAKE-IDS! 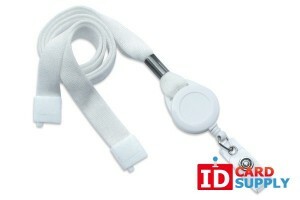 Lanyard badge reels offer the security of lanyards with the flexibility and ease-of-use of badge reels. 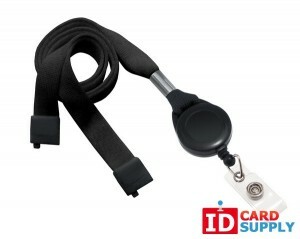 These products consist of lanyards with badge reel attachments at the end that allow users to extend the length and to more easily present their cards for inspection. 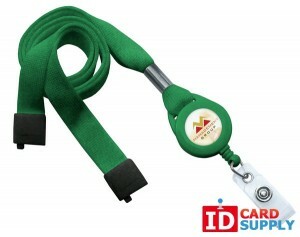 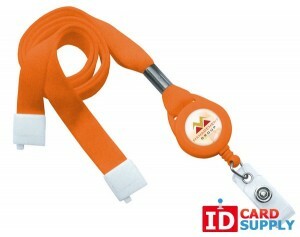 IDCardSupply's lanyard badge reels also have a pleasing aesthetic and high quality and durability. These products come in a range of coordinated colors in order to help you create a consistent look for your staff and guests and to reinforce your brand. 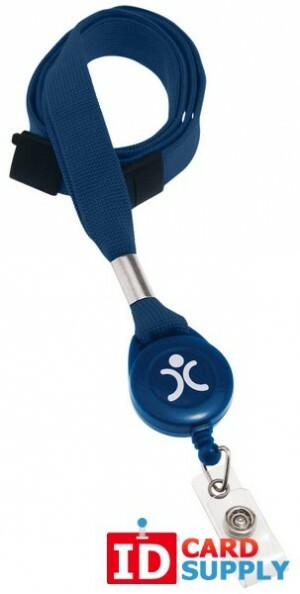 For those working with children or in hospital settings, breakaway lanyards also offer additional safety.